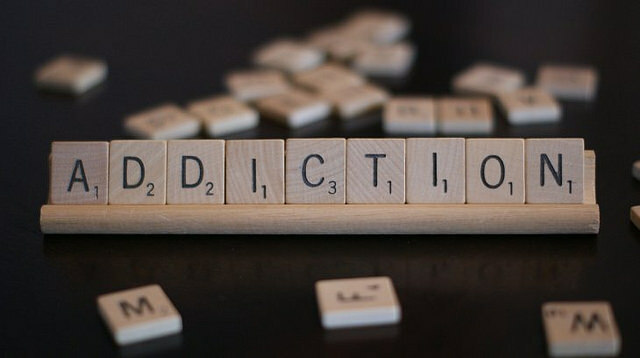 Blog post: Is the concept of “will” useful in explaining addictive behaviour? The effects of substance use and misuse have been key topics of discussion given the impact on healthcare costs, public safety, crime, and productivity. In this post, Claudia Barned and Eric Racine explore the pluralism of concepts used in discussions about volition in addiction. As an example, they break down our understanding of the term ‘will’ and discuss the relationship between free will and will power. Symposium: What does it Mean to do Philosophy in and for Society?